FBI officials were known to be deeply upset by the Justice Department’s willingness to let David Petraeus plead to a misdemeanor charge, which complicated the Hillary Clinton case, which they saw as weaker. WASHINGTON — As FBI lawyers weighed whether to recommend criminal charges over Hillary Clinton’s private email server, one controversy loomed large over their decision: the plea deal reached last year by David Petraeus, the retired four-star general and CIA director, for giving highly classified information to a woman with whom he had an affair. 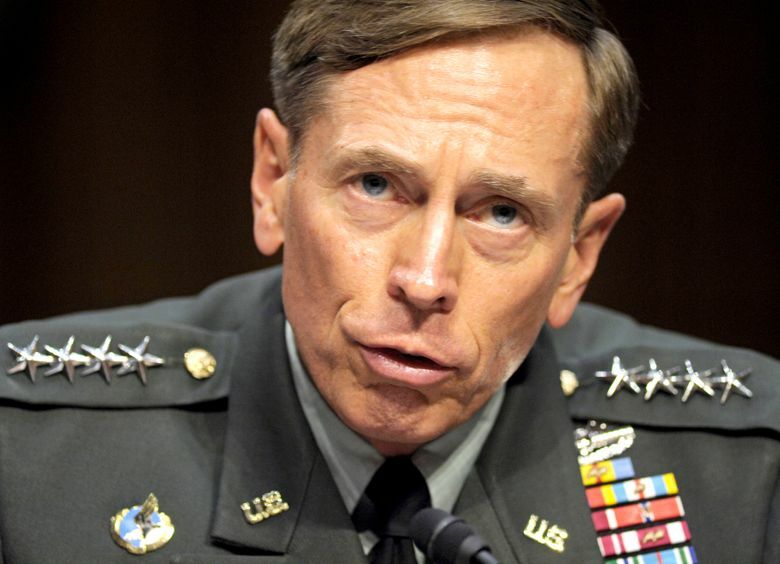 He did not mention Petraeus by name, but Comey and other FBI officials were known to be deeply upset by the Justice Department’s willingness to let Petraeus plead to a misdemeanor charge. That decision complicated the Clinton investigation enormously for the FBI because the case against Clinton appeared much weaker to them than the Petraeus case. 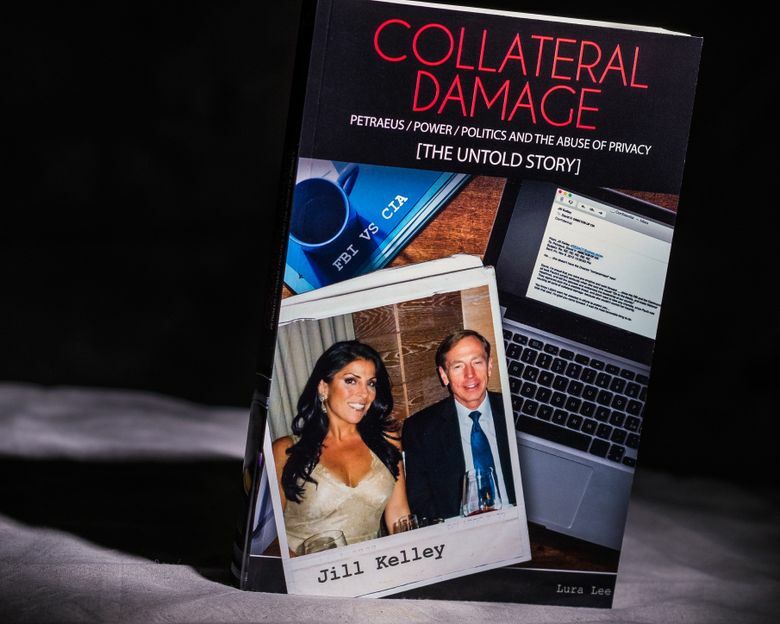 With Petraeus, the retired general acknowledged in a taped interview that he knew some of the “black book” journals he gave to his mistress, Paula Broadwell, for a book she was writing were “highly classified,” according to court documents. He then lied to FBI investigators, denying he gave her any classified information. Comey and the FBI had pushed for felony charges against Petraeus for mishandling classified information, then lying about it. But Eric H. Holder Jr., then the attorney general, overruled Comey and reduced the charge to a misdemeanor, sparing Petraeus any jail time. 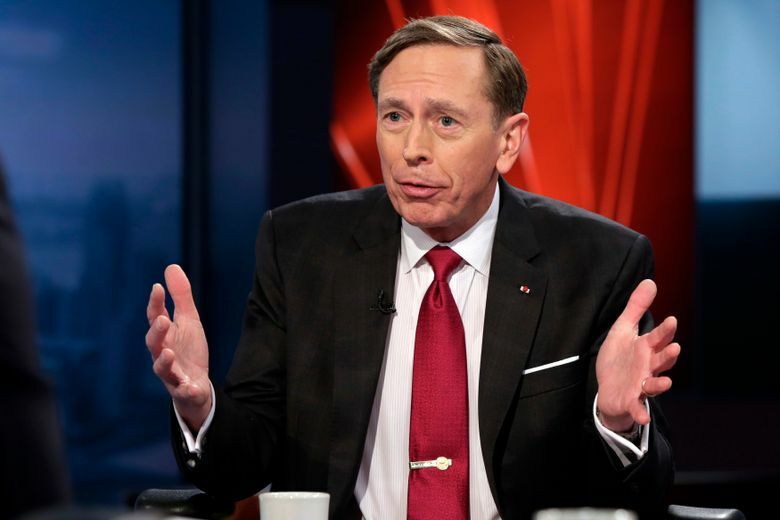 While one case does not serve as binding precedent for the next, prosecutors and FBI agents said Petraeus’ sentence made it harder to argue that Clinton should face charges, barring some new revelation.